Just see this study by Engagement Labs: “there is little to no relationship between the conversations happening on social media versus those that happen in real life.” In my prior column, I highlighted a recent Ebiquity study showing that only 0.67% of Facebook advertising impressions are quality enough to build brands. And for the love of David Ogilvy, I will never understand why companies conduct customer support publicly on social media. Just see the flack that Slack got last week when the company released a new, divisive logo. Social media rarely builds brands but certainly inspires people to damage them. There is little to gain and much to lose from being there. If most companies would close their social media accounts tomorrow, nothing would change. To maximise effectiveness in a recession, the resources spent there are also best allocated elsewhere. If the economy declines in 2019, I will not envy the executives who will make many tough choices. I worked in the agency world during the aftermath of the 2008-9 economic meltdown, and it was terrible. But at least it was not as bad as S Club 8. 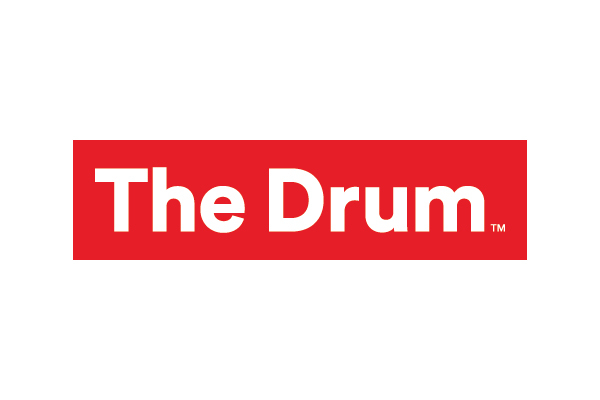 Read the full The Drum article, here.